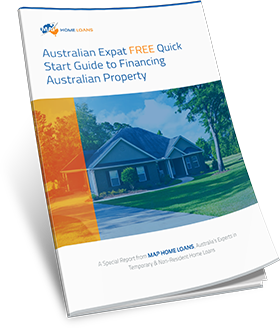 As an Australian expatriate living overseas you might be unsure about your options when it comes to purchasing property in Australia. Being a non-resident does not mean you should have to miss out on buying property and we can help you find and apply for the right expat home loan . 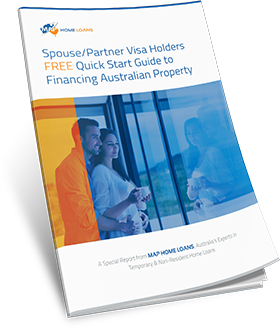 Here are some questions that Australian expatriates living abroad often have when it comes to finding a mortgage. Will I need to seek Australian government approval for my mortgage? Because you are an Australian citizen you will not need to obtain approval from the Australian Foreign Investment Review Board for your home even though you are currently residing overseas. Will I be subject to higher interest rates because I am not a resident? 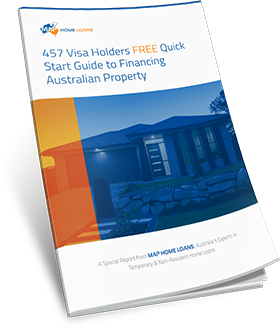 The home loans you will be offered as an Australian expatriate are no different from those that are provided to residents and the interest rate will remain the same for you as for everyone else. 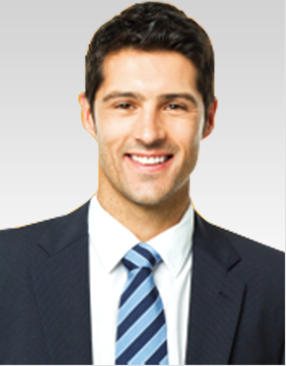 You will have access to market leading interest rates below the standard variable amount and competitive fixed rates. What is the maximum that I can borrow? Generally you will be able to borrow up to 80% of the purchase price of the property and in some cases as much as 95% depending on your individual circumstances. How do I borrow more than 80% of the total property price? If you have rental income overseas, may not use this income for servicing. 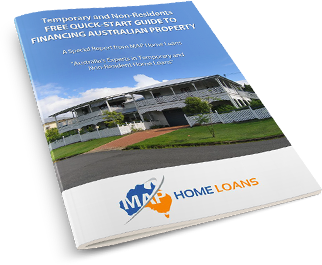 MAP Home Loans are experts in guiding Australian expats through the complicated process of buying property when living overseas. Call us now on +617 3171 2028 or via Skype. Will I still be able to get extra features on my home loan? 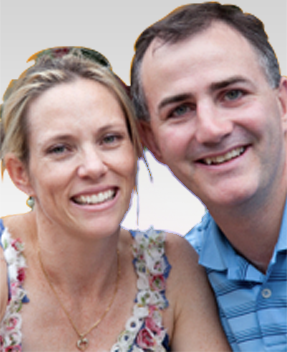 Offset account to help you reduce your interest payments and preserve negative gearing benefits. Redraw facility which can help you by allowing you to make additional payments to your home loan and then withdraw them at a later date, giving you flexibility and control over your finances. The ability to make extra repayments to allow you to pay off your mortgage in less time and reduce your interest costs. If you are an Australian expatriate living abroad and you want to purchase a property in Australia contact us for a discussion of your needs. We provide Australian wide assistance and are experienced in helping people in your situation arrange finance for your property purchase. Contact us via Skype or directly +61 7 3171 2028.